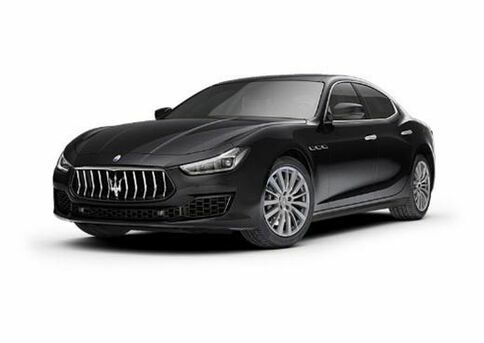 At Maserati Lotus Greenville, we know the best way to figure out which one of our Maserati, Lotus or luxurious pre-owned vehicles is the right fit for you is to get behind the wheel and see how it feels. 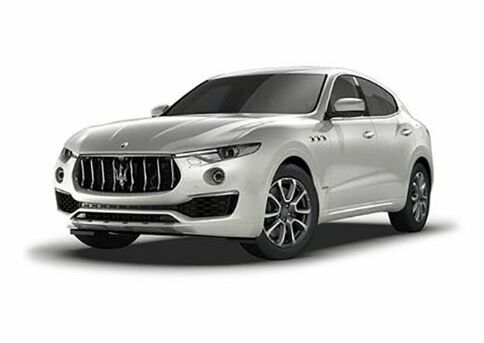 We also know finding time to come in and try out our inventory can be a struggle. 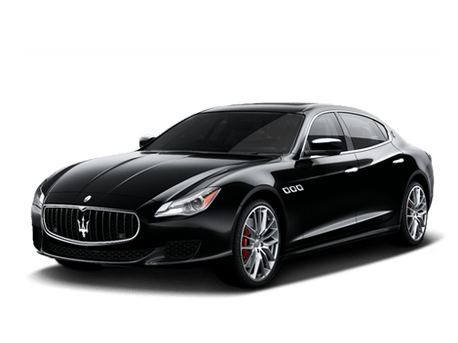 If you’ve been perusing our website and used our research tools to figure out which vehicle you want to try, you can schedule a test drive by filling out the form on this page. 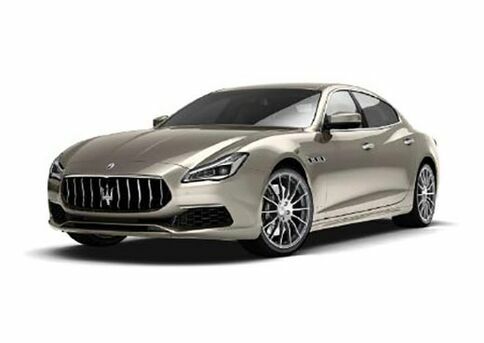 That way we can have your vehicle ready and waiting for you when you get to Maserati Lotus Greenville. It’s as simple as that.